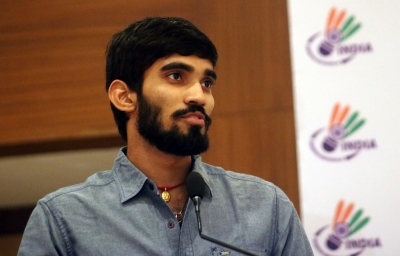 Tokyo Sep 14 (IANS) India s campaign in the Japan Open badminton tournament ended with a loss by men s singles player Kidambi Srikanth in the quarter-finals stage here on Friday. Seventh seed Srikanth lost to Korea s Lee Dong Keun 21-19 16-21 18-21 in a marathon match which lasted around 80 minutes. After a good start the former World No.1 Indian player failed to match the pace of his opponent and lost the second match to make it 1-1. In the decider his opponent overpowered him with some brilliant rallies and shots to clinch the match. Earlier on Thursday P.V. Sindhu and H.S. Prannoy also crashed out of the meet along with the doubles players.